Kor Capabilities Consulting provides leadership coaching for managers at all levels of the organization. If you are interested in taking your leadership and management skills to the next level or simply refining your skills, we can help. Leaders play a critical role in developing a strong corporate culture, creating a vision, influencing strategic direction, and managing employee performance. Ultimately, this significantly affects morale, employee satisfaction levels, retention and productivity. Many of the greatest leaders have acknowledged they owe their success to the help and attention of mentors and coaches throughout their developing careers. We start with a meeting with leaders, determine their coaching objectives and design a plan that works in the best interest of his/her development. We administer and coach using the Emotional Intelligence BarOn EQi assessment tool to help increase self-awareness and fast track busy leaders to effect positive and immediate behavioural change. 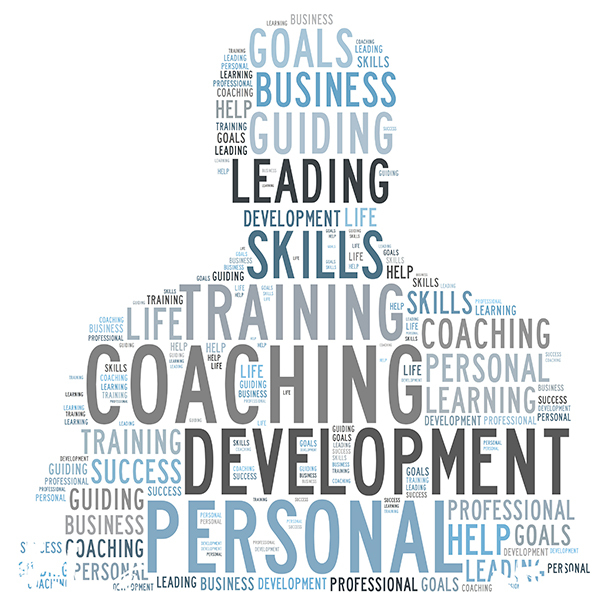 Coaching sessions are typically 1 hour in length and client-driven. Each client is unique with specific development needs. Some request 2-3 sessions to address situational challenges and others look for broader skill development and support that can extend over a period of several months. The results of the EI Report helps us customize the coaching experience to meet the unique needs of each leader. We provide open, honest, constructive feedback and offer concrete suggestions that can be implemented immediately. After each meeting, the client has at least one action item to work on. Follow up meetings help reinforce the learning and development of new behaviors. Investing in leadership development that ensures all managers have the core competencies to do their jobs is a must in today’s knowledge-based economy. The return on your investment will stretch far beyond the more immediate results you will observe. Don’t let geography, time or location get in the way of accessing the support you need in the comfort of your own home or office. Coaching services can be delivered via Skype or telephone with pre-scheduled times. For simplicity we use EST as the time zone to calculate time zone differences. Contact us to learn more about how we can provide leadership or virtual coaching support for you or your organization.